Home / Safer Driving / Featured / Will 28th January be a dark day for drivers? As analysis* from the global pioneer of telematics-based car insurance, Insure The Box, reveals that January 28th has, in the recent past, been one of the peak days for Accident Alerts, the company has released new research** suggesting many young drivers’ may not know what to do if they are involved in a collision. 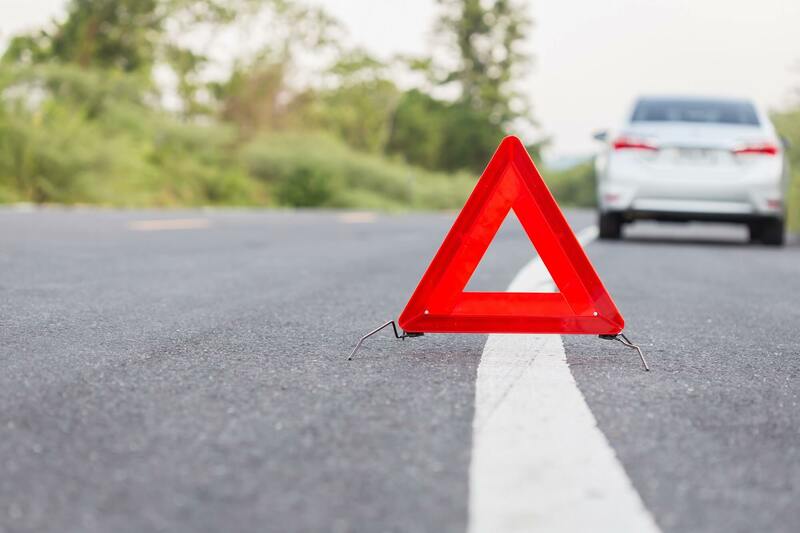 January has the dubious honour of being the month when Insure The Box received the highest number of Accident Alerts last year, alerting the business to a customer’s possible involvement in a collision. The peak days were January 15th and 23rd and January 28th. But according to Insure The Box research, shockingly, just 12% of 17 to 29 year olds think they should stop if they are involved in an accident where there is damage or injury to another party. Furthermore, only 12% of 17 to 29 year olds think they should share their insurance details with anyone else, despite the fact that over 90% said they do keep details of their own insurer in their car.